It is used as connection cable of electric appliances and instruments for power distribution devices of rated voltage 600/1000V. a.It will be no less than 6 times that of cable OD for cable without armor. b.It will be no less than 12 times that of cable OD for cable with armor or that with copper tape shielding. c.It will be no less than 10 times tha of cable OD for soft cable with shielding structure. 2.Long-term working temperature of conductor is 90ÂºC. 2.Finisehed cable should bear A.C. voltage of 3.5KV under power frequency for 5 min without puncture of insu-lation. It is no less than1.0MÎ©.km AT MAX.Rated working temperature. 4.Control cable with XLPE insulation has good fea-tures of heat resistance,freezing resistance,chemistry resistance,insulated resistance and long lifetime com-pared with control cable with PVC insualtion. LED Profile have flexible size, it is a economical choice and low maintenance cost. 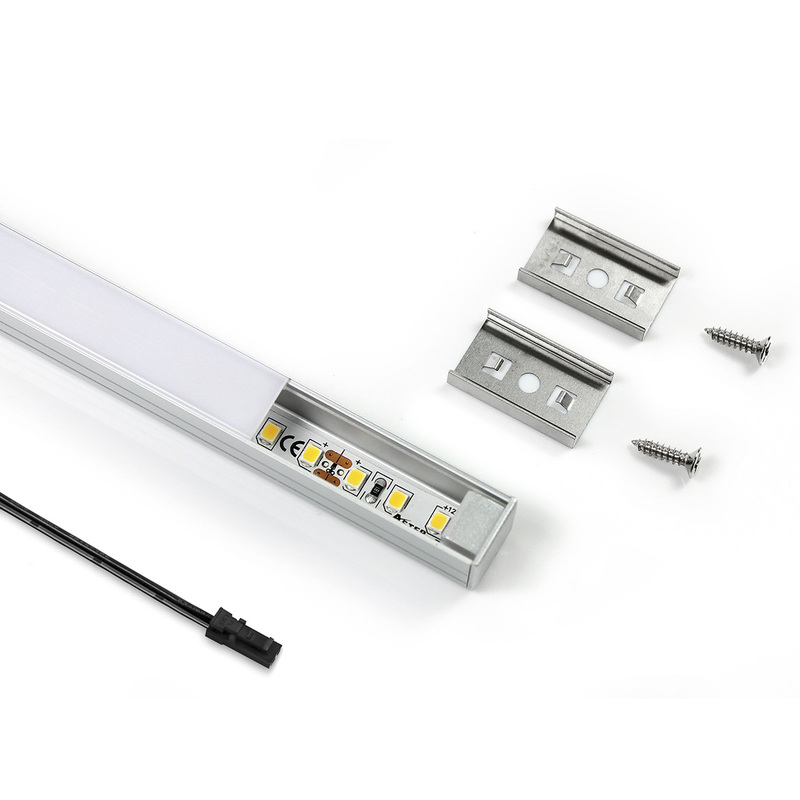 LED profile can be divided into surface mounted and recessed mounted. The material is aluminum with oxide surface. The maximun PCB width is 10mm.